Have you ever thought about change the Android wallpaper automatically? 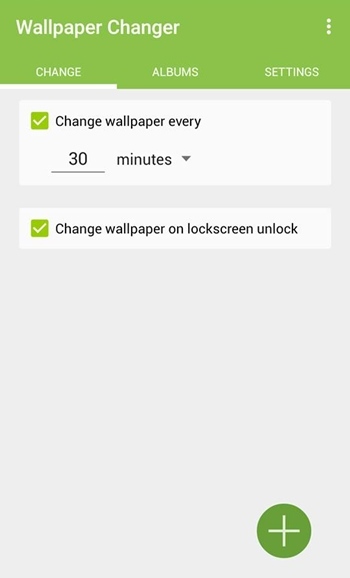 Now you can give your Android screen a new look by changing its wallpaper automatically after a particular interval of time using the Wallpaper changer app to make your Android user interface more interactive. The method is quite straightforward and easy, and you just need an Android app that will automatically change your screen wallpaper after a fixed interval of time. 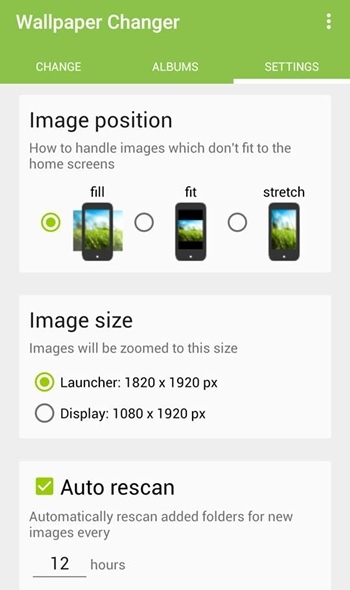 So follow the steps below to set up the looping wallpapers on your Android. Step 1. 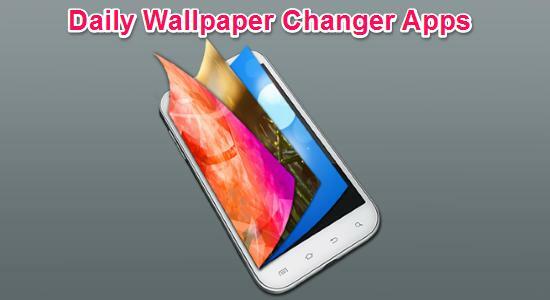 First of all in your Android mobile, download and install the app Wallpaper Changer, the app that will allow you to set the automatically changing the wallpaper. Step 2. After installing the app, launch it on your device. Now you need to enable the app’s live wallpaper feature by clicking on the red bar displayed there. Step 3. Now there you will have two options change wallpaper every particular interval and other the change wallpaper on lock screen unlock, configure these two options according to your wish. Step 4. 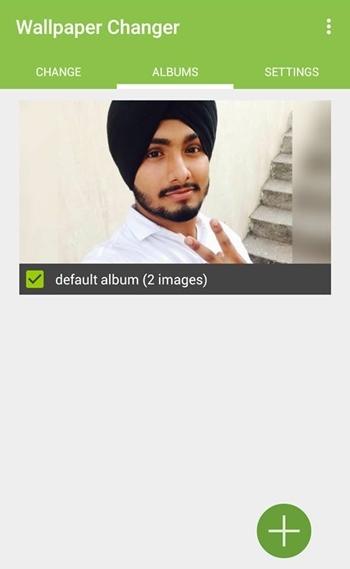 Now swipe from left to right and under the album section, choose out the photos that you want to change and set automatically to your Android wallpaper. Step 5. Now the last thing you need to do is the amend the settings according to your wish under the settings section.